S 1/c Andrew Calvin Alexander, son of Mr. and Mrs. H. Alexander, Olney, Attended Olney School. 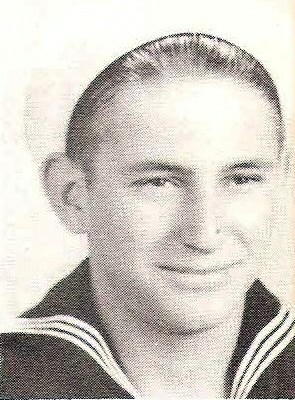 Entered Navy, 1945, trained in San Diego and Camp Parks, Cal. Served in Pearl Harbor, Guam, Saipan and Kwajaleih.